VerHage website special price is the Mitsubishi vendor VIP sponsored cash price for everybody. If the customer elects the Ally Bank Mitsubishi special APR option the cash allowance (rebate) is typically less than the cash only option. Save additional $ with loyalty and military bonus incentives. Contact Jerry@verhagemotors.com or call / text to 616-396-3589 for eligibility. Engineered for the urban, Mirage G4 is the right size sedan for any city adventure. With ample storage, best-in-class total legroom and a super-affordable sticker price, G4 proves that more can actually be less. 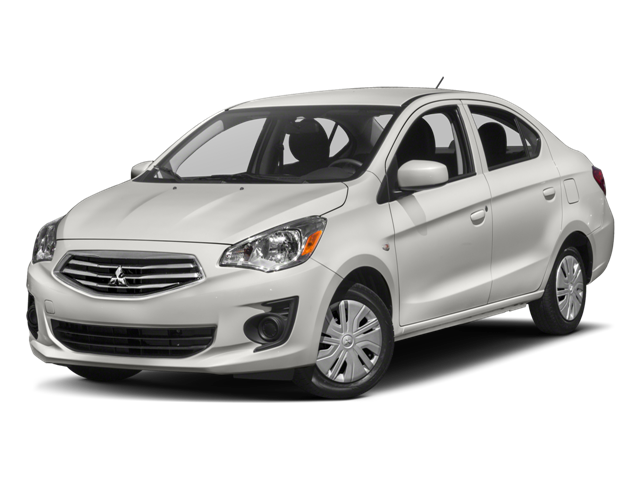 Hello, I would like more information about the 2018 Mitsubishi Mirage G4, stock# 18027M. Hello, I would like to see more pictures of the 2018 Mitsubishi Mirage G4, stock# 18027M.